Sr Lize Nieuwoudt has been involved in Clinical Trials since 2008 in various therapeutic areas (phases 1 – 4). 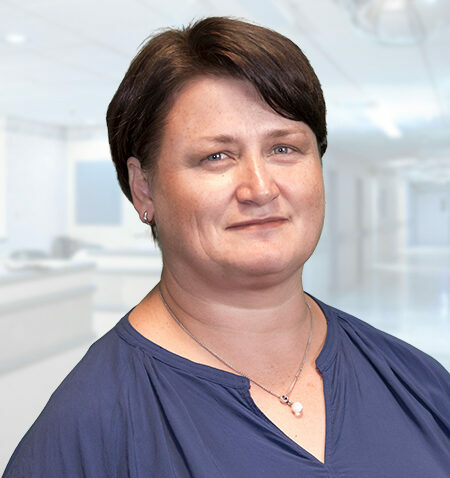 Before involvement in Clinical Research she worked as a registered nurse in Intensive Care units at Panorama Mediclinic for 10 years in Occupational Health. She is married with two children.